What is Special about the December 10th Lunar Eclipse? December 10th will bring us a total lunar eclipse visible from much of the United States. It will be the last such total lunar eclipse for the next 3 years. The Eastern United states will get just a glimpse of the first umbral contact as the moon sets and the sun rises, but the Western continental US will see the moon totally eclipsed as it sets. Get up at least an hour before sunrise to see it, and look low in the west. What’s not clear is how visible the moon will be since twilight will begin to drown out the fully eclipsed moon for western observers. 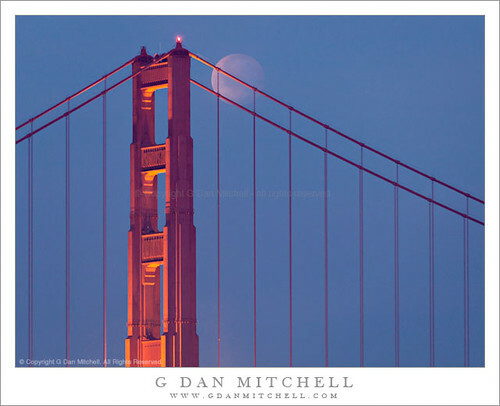 However if you’re a “Moon hunter” like I am, this eclipse provides a rare opportunity to catch the eclipsed moon together with features near the horizon – landmarks, mountains, etc and THAT is quite unusual. The ideal place to be would be about one time zone west of the Pacific time zone… so perhaps those in the far western Canadian Provinces and those in Eastern Alaska and Hawaii will have ideal conditions. For them, there will be plenty of time to track the eclipse. I wrote about this event previously. If you’re interested in calculating these things for yourself, I have scheduled the next “Night Photography 111: Catching the Moon Webinar” for January 4, 2012 (webinar cost $25.11). What have the students said about this webinar? If you’re thinking that Astrophotography might be worth trying, my next Astrophotography 101: Getting Started Without Getting Soaked is December 20th (cost $36). 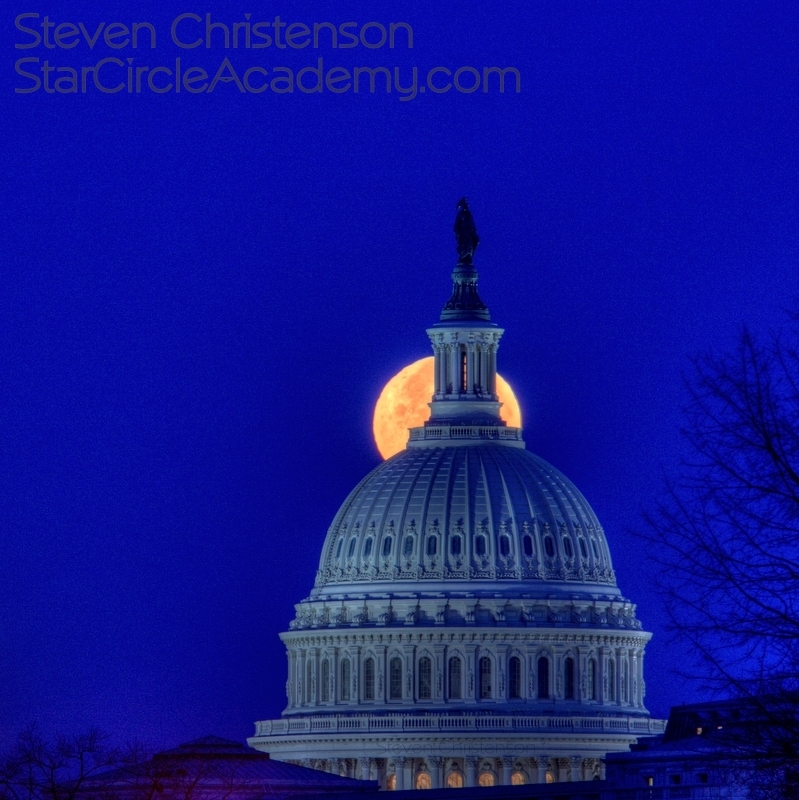 This entry was posted in Announcement, Astrophotography, Creativity, Image, Photo Tip, Travel, Trivia on December 7, 2011 by Steven Christenson. Good commentary. Please update, though. As far as I can tell, it will be many years, well past 2015, before the Eastern U.S. sees a total lunar eclipse! The 2014 ones won’t be visible and it seems the 2015 may not be total, but I haven’t rummaged enough to confirm! Eclipse data can be found at Nasa. There will be several partial and penumbral eclipses before the next total eclipse visible from the US. The 2014 Tax Day eclipse will be visible from all of the US. Totality will be from 2:00 AM to 3:30 AM Eastern Time. For those on the West Coast totality begins on the 14th (11 pm). That means, of course, that the moon will be directly overhead for most of the eclipse and therefore not a good candidate to get any shot with the moon near the ground. Those in Eastern Australia will have a chance to capture the eclipsed moon as it rises in the east. When exactly can you see it? If it is December 10th at sunrise, isn’t that actually tomorrow morning? And not tomorrow evening into the next morning, which would actually be December 11th? Hopefully you got a crack at it, Shelley. One second after 11:59:59 PM on Friday December 9th it becomes December 10th. About 5 hours after that was the beginning of the UMBRAL (darkest part) of eclipse for those on the West Coast. Or StarGazer95050 (Andy) – who was farther away making the moon larger in the frame. If you take a look through Andy’s photo stream you’ll immediately note that he is a “moonatic” like me. 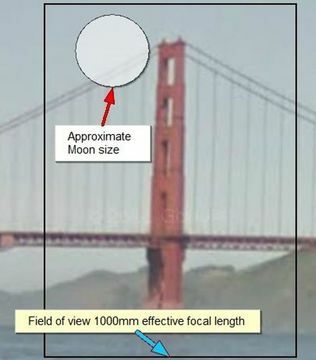 For even more moon-bridge shots, see EVENTS.StarCircleAcademy.com where about two hundred photographers staked out locations in Crissy Field.